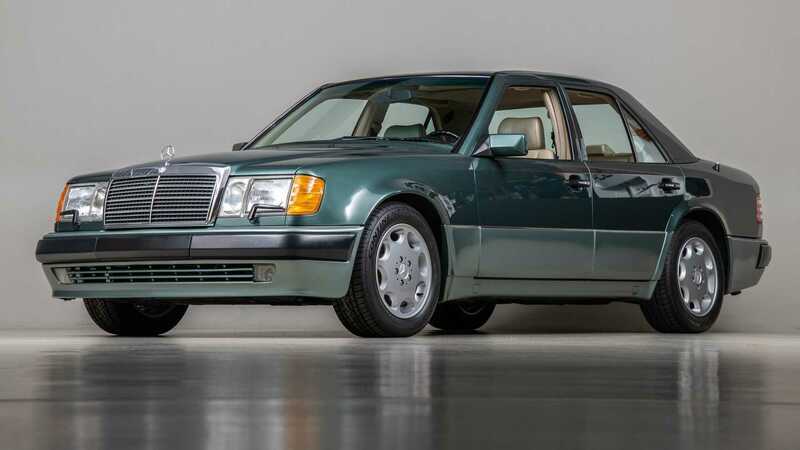 If someone asks you what sleeper you would have given the choice, most of us would throw out suggestions like an RS2, a V70R or maybe even a Mercury Marauder. 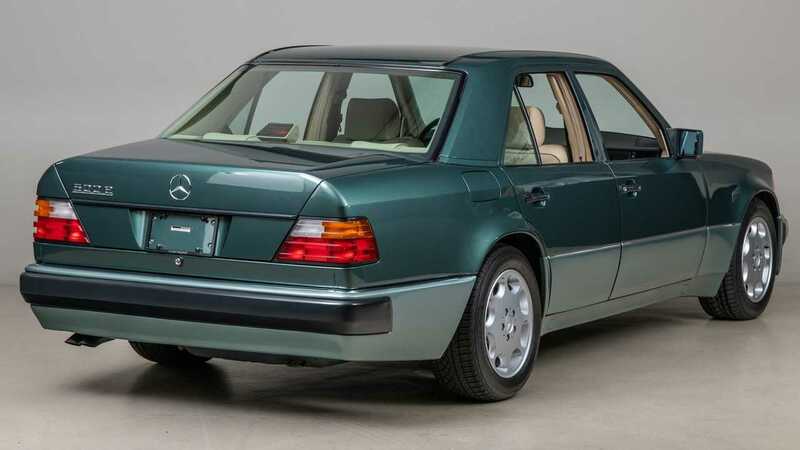 When looking at Mercedes’ lineup of the last thirty years, nothing really screams sleeper to you, or does it? Perhaps even more intriguing is that out of all the potential partnerships you would expect if such a vehicle existed, you would quite naturally fall upon the name AMG. Well, not today. Porsche wasn’t doing too well in the late eighties, with their product range being rather aged. 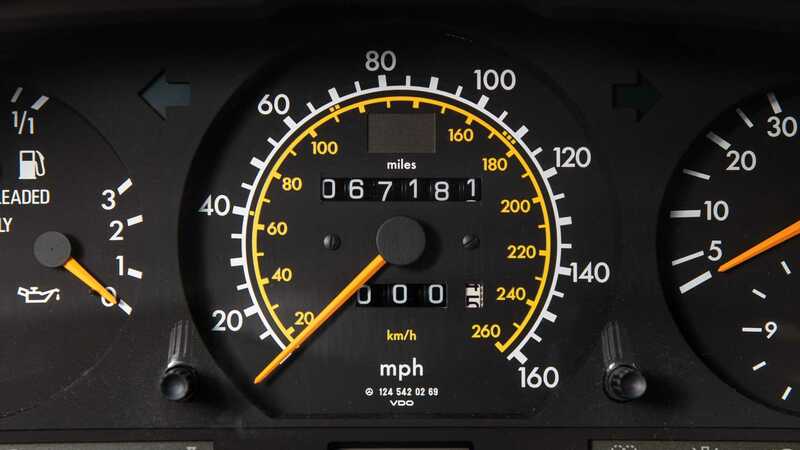 The 911 had barely changed since the 930 and the 944 platform hadn’t exactly blown people away at the time. 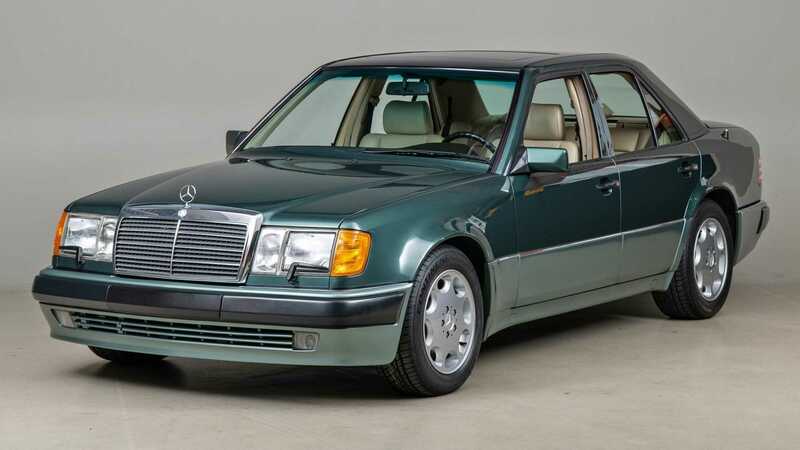 With a desire to branch out Mercedes became an unlikely partner in crime, and before AMG was officially part of the lineup, the two German leviathans met up to cook up possibly the true definitive sleeper. Porsche used their expertise of hand building cars and built each 500E over the course of 18 days, which perhaps helps explain the eye watering $80,000 price tag when new. Of course is wasn’t just the hand built aspect that dilated the pupils of those who read their brochure. A plethora of parts were stolen from the SL and shoehorned into the executive cruiser, along with a 1.5 inch wider track, a 0.9 inch drop and very carefully flared wheel arches that make the RS2 look like a Need For Speed creation. Their 5.0 liter V8 was forced under the hood, with the only hint of such a beast lurking there being the enlarged air dam in the front bumper. 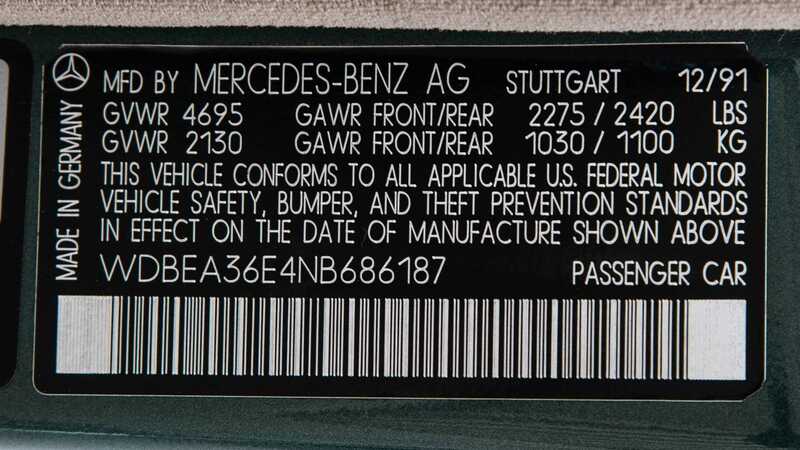 326 horsepower was provided allowing the 60 mile per hour dash to take place in under 6 seconds. 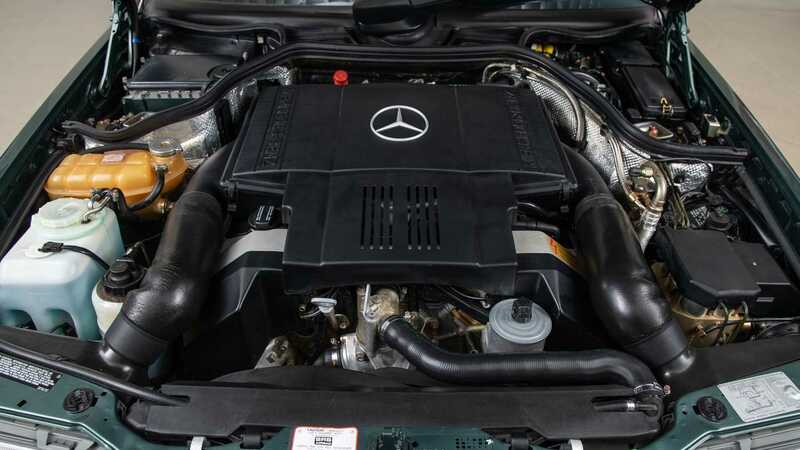 This particular example is delightfully original, even down to the original exhaust system, which is a rarity with AMG counterparts typically fitted by this stage. 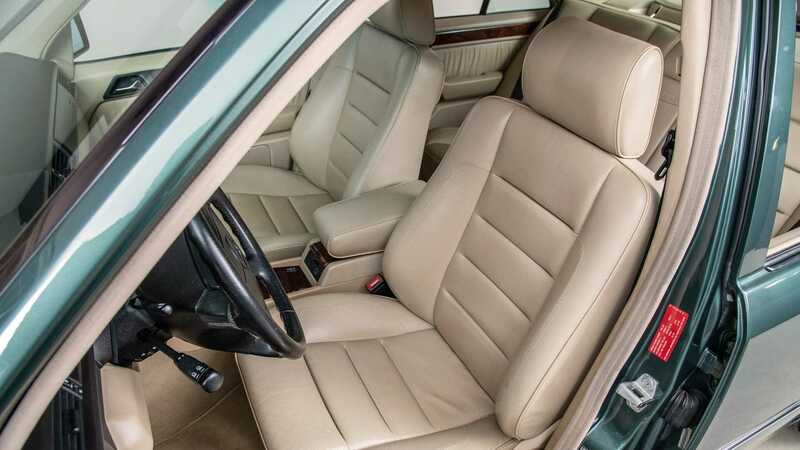 Despite showing 62,000 miles on the odometer, this example has enjoyed a concours winning detail by Canepa. 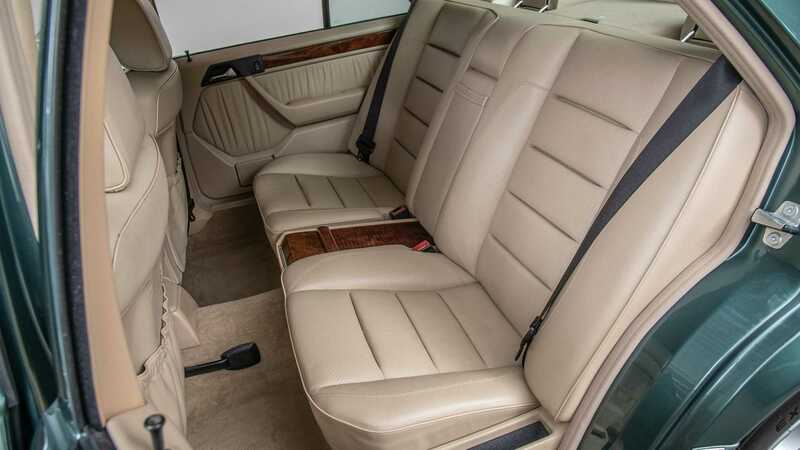 The detailing package that is so thorough the underside appears as meticulously pampered as the perfect mushroom leather. The real party piece, however, was the factory where manufacturing took place. 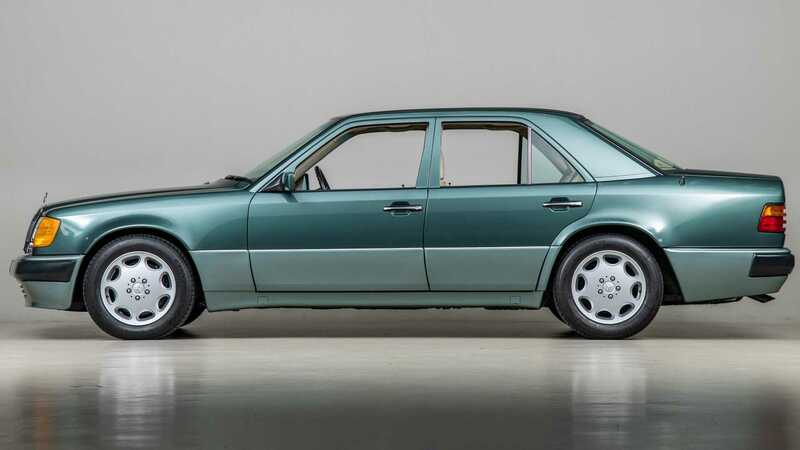 Due to the relationship with Porsche, the W124 500E was built alongside the legendary 959 supercar. Regardless of whether you’re a fan, that’s a pretty epic factoid. For more information on this 500E visit the Motorious classifieds. How To Get Two Amphicars For The Price Of One!